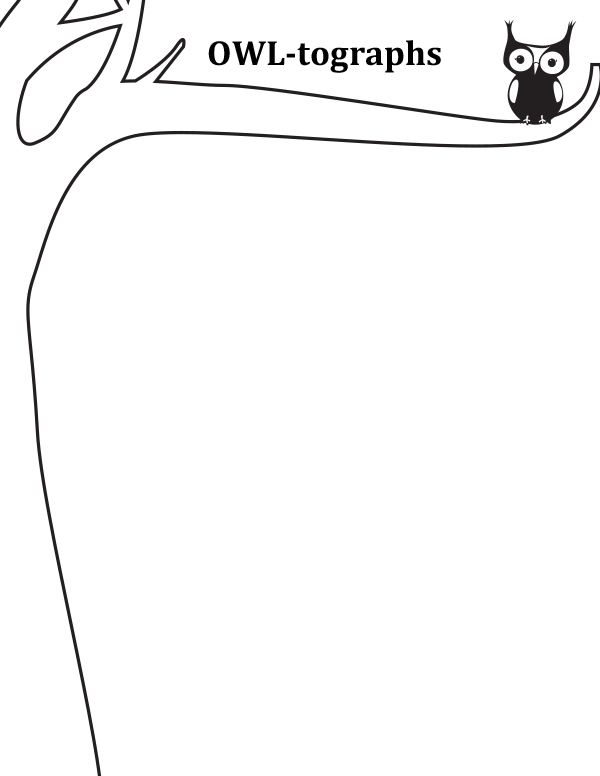 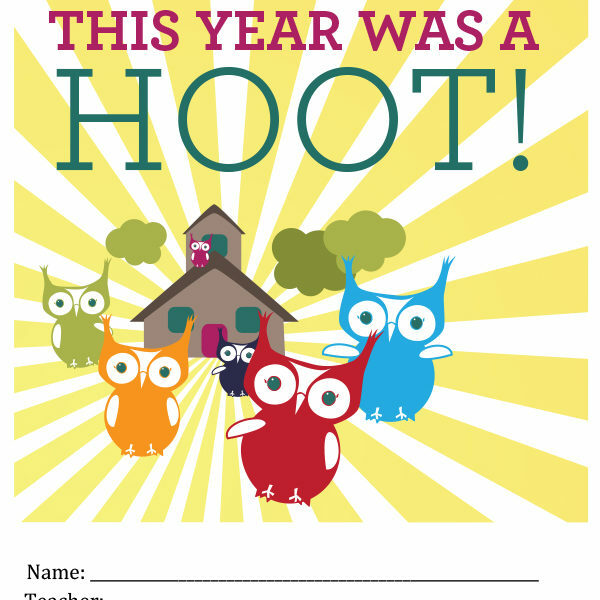 Home › Holidays › End of School Year Journal: This Year Was A Hoot! 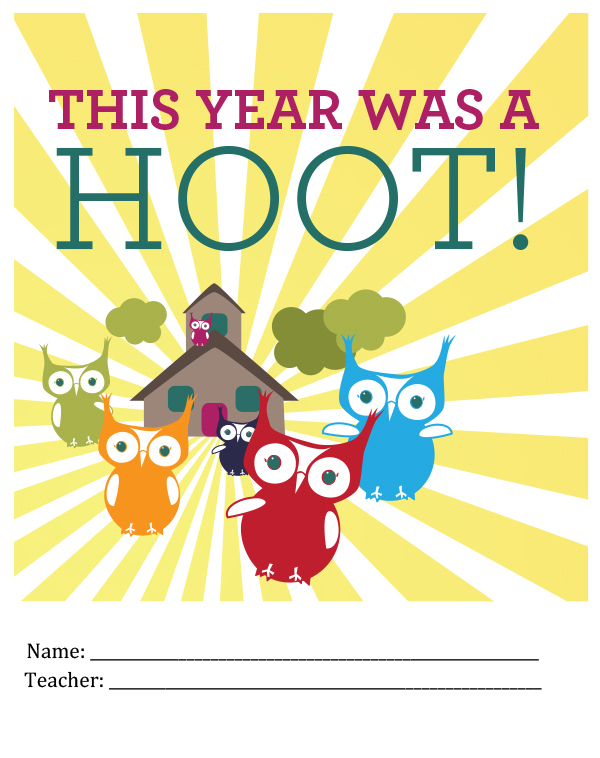 End of School Year Journal: This Year Was A Hoot! 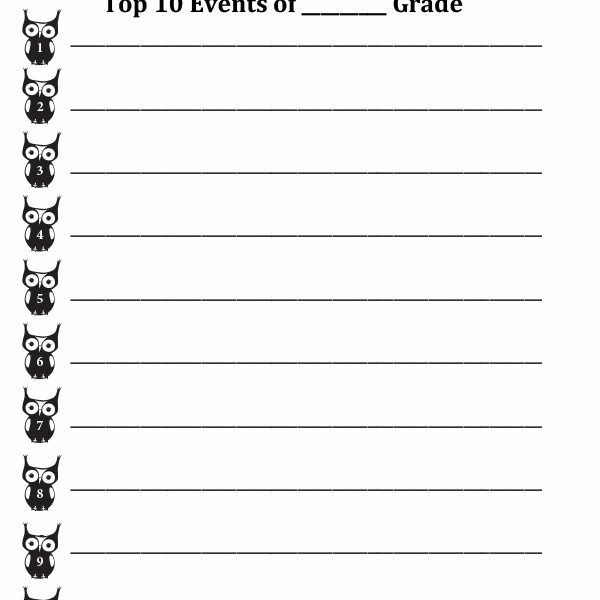 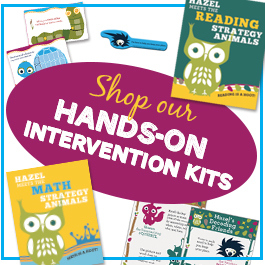 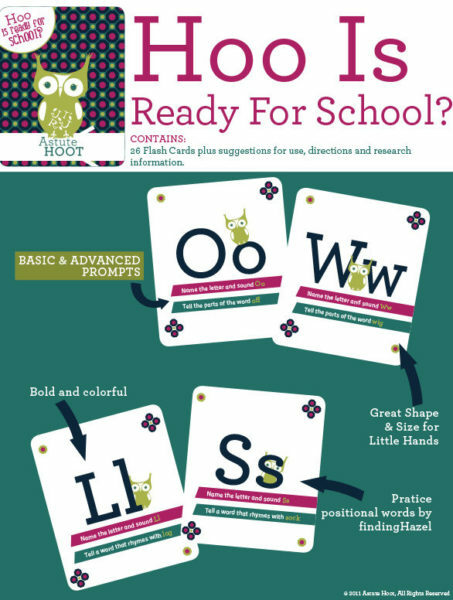 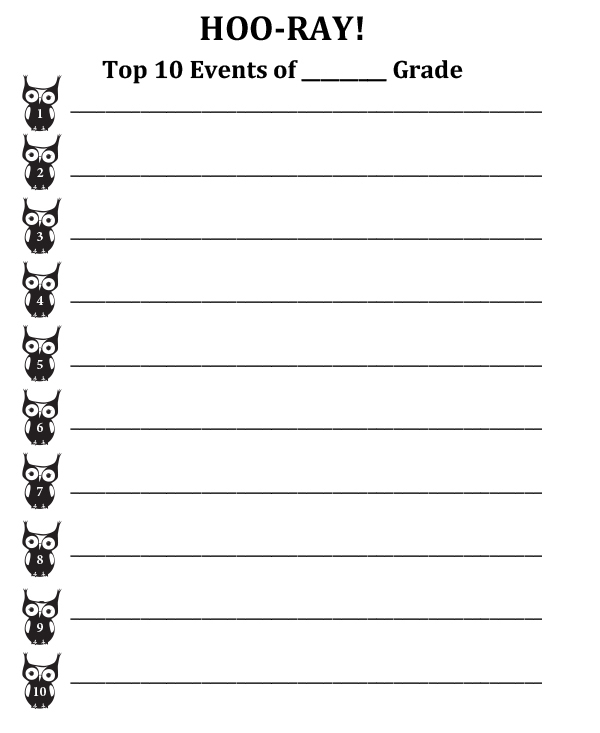 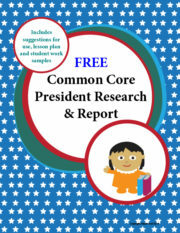 Students will love OWL of these activities! 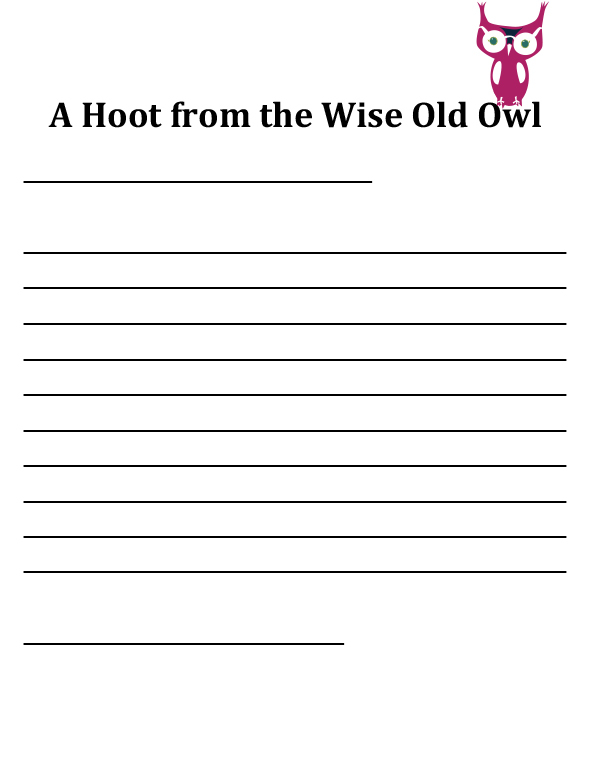 Tagged as astute hoot, Journal, owl, Year End.